This Week In DOCTOR WHO History: Jan 22nd to Jan 28th | Warped Factor - Words in the Key of Geek. 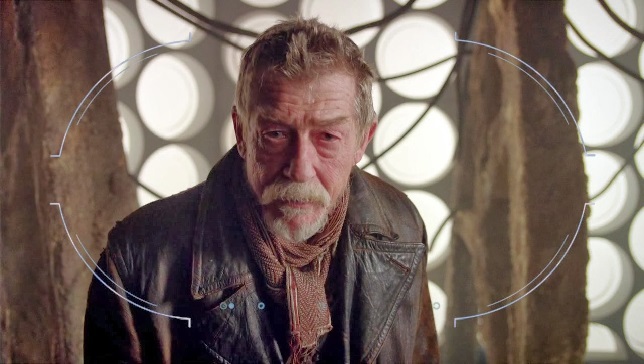 It's a joyous day that gets us underway this week in Doctor Who history, because we say a big happy birthday to the War Doctor! Yep, John Hurt was born on this day in 1940. Who knows (no pun intended) maybe he was watching one of these two classic Dalek adventures also broadcast on this day. Firstly, there was episode 11 of the epic First Doctor adventure The Daleks' Master Plan (entitled The Abandoned Planet) which aired in 1966 and was watched by 9.8 million viewers, and is sadly currently missing presumed wiped. 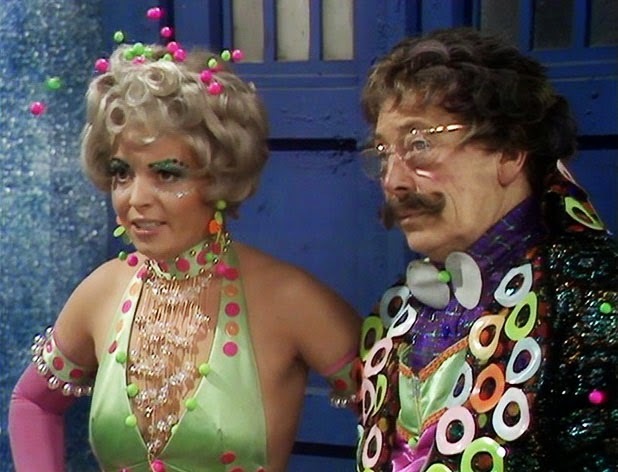 Moving on to 1972 we have episode four of Day of the Daleks, which drew an audience of 9.1 million. Finally, on this day in 1977 11.7 million people tuned in to watch part four of the Fourth Doctor adventure The Face of Evil. Episode two of the pure historical adventure The Romans (entitled All Roads Lead To Rome, which clearly isn't true as I live in a cul-de-sac) was shown this day in 1965 and watched by 11.5 million viewers. 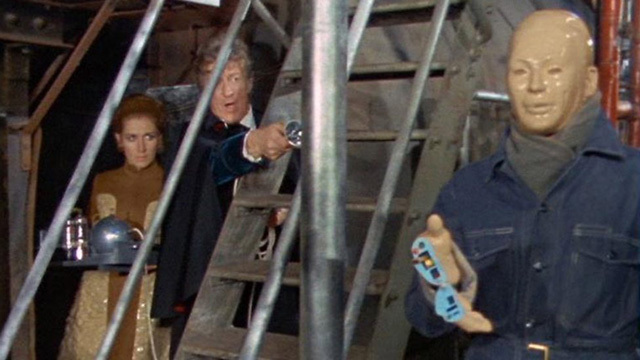 Two regenerations and 6 years later, the final part of Terror Of The Autons drew an audience of 8.4 million. And the second episode of the second series of Torchwood, titled Sleeper, was first broadcast in 2008 and watched by 3.78 million viewers. "Bugger me Liz! Hell the heck are we expected to defeat the Autons with just this whisk and your home-made tea maker? Hmmmm?" That's the dilemma the Third Doctor found himself in during part four of Spearhead From Space. On this day in 1970 8.1 million viewers tuned in to find out. Six years later the last installment of The Brain of Morbius drew an audience of 10.2 million, and finally for this day, in 1981 7.8 million tuned into the final part of Warriors' Gate. On this day in 1964 the penultimate episode of The Daleks (entitled The Ordeal) was watched by a mighty 10.4 million viewers. Five years later the Second Doctor began a new adventure, as 6.6 million people tuned into The Seeds Of Death. 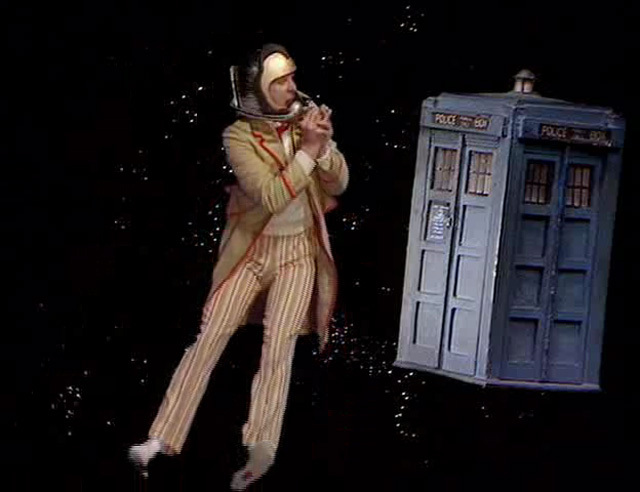 In 1975 the Fourth Doctor, Sarah Jane and Harry took 9.4 million earthlings on a new adventure to The Ark In Space. One regeneration and seven years later, part three of Four To Doomsday was watched by 8.8 million. The following year the Fifth Doctor was going up against the Mara, again, as 6.6 million tuned in Tuesday evening to catch part three of Snakedance. Part three of Invasion of the Dinosaurs was broadcast this day in 1974 and watched by a whopping 11 million viewers. I know what you're thinking, that picture above is Elon Musk testing out his new solution to reach Mars, but you're wrong! Cast your mind back to Tuesday January 26th 1982 and you'll remember that it's actually part four of Four To Doomsday, which was broadcast at 7:06pm and watched by 9.4 million viewers. What else do we have for this day? Well there's part four of Snakedance which aired the following year and was watched by 7.4 million. And in his final season, Peter Davison's Doctor began a new adventure with Frontios, broadcast Thursday January 26th at 6.41pm to an audience of 8 million. One final story for this day, and it's from the Sixth Doctor. The second and final part of Vengeance On Varos was broadcast in 1985 and watched by 7 million. Moving onto 1979 and part two of The Armageddon Factor drew an audience of 8.8 million. Finally, for the old gogglebox, on Friday January 27th 1984 part two of Frontios was watched by 5.8 million viewers. But that's not quite all, as on this day in 1996 the second part of the Third Doctor radio drama, The Ghosts of N Space was broadcast. In 1967 episode 3 of The Underwater Menace drew an audience of 7.1 million viewers. 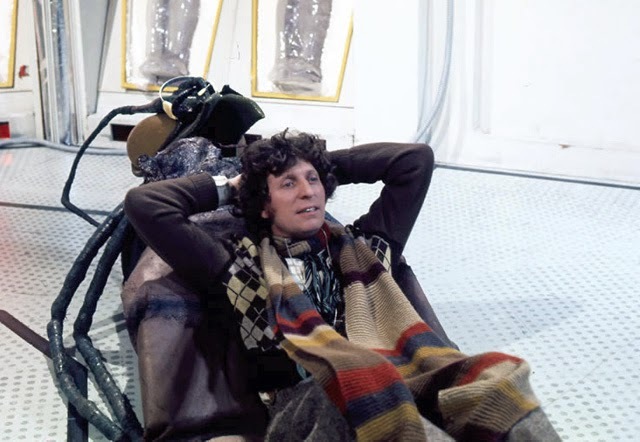 Now, you're probably like me, that when people criticise the wobbly sets and effects from Classic Who you have your standard retort, something like; they did wonders with the little budget they had, or that it's not about the effects it's about the story. 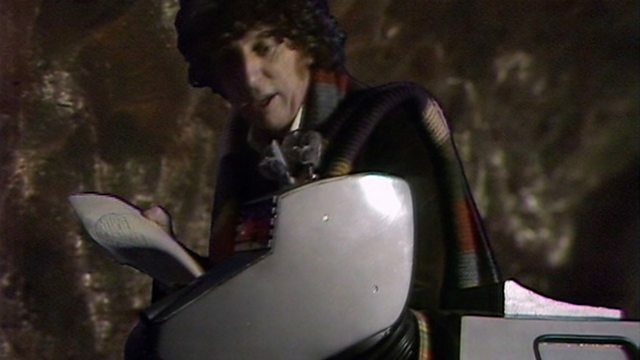 Well, ladies and gentlemen, take a butchers at Underworld, a Fourth Doctor adventure that blows those theories clear out the water! 11.7 million people couldn't quite believe their eyes (a-hem) when they saw all the cutting edge CSO trickery on display in part four, which premiered on this day in 1978. That's it for this week, but did you watch any of these adventures live? Man, that Underworld has not aged well, has it?